Labels are often considered a small and in some cases insignificant part of promoting any business, but the reality is they are probably the most important because of the information they deliver to your customer. The look of the label can deliver many different kinds of messages about your company, professional, trustworthy, value for money etc.so having the right label for you is one of the most important purchases you will make for your business. We have been involved in the manufacturing of labels for more than 30 years which gives us an unrivalled knowledge of labels and how they can work best for you. 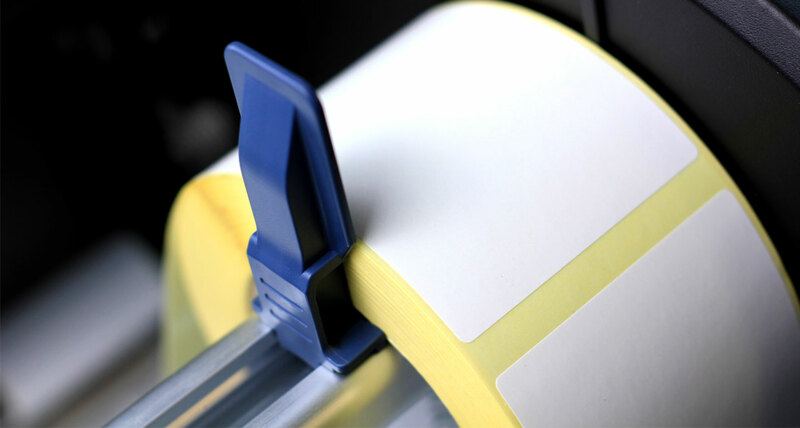 Whether it is plain labels for a thermal printer or bespoke printed labels we can help.